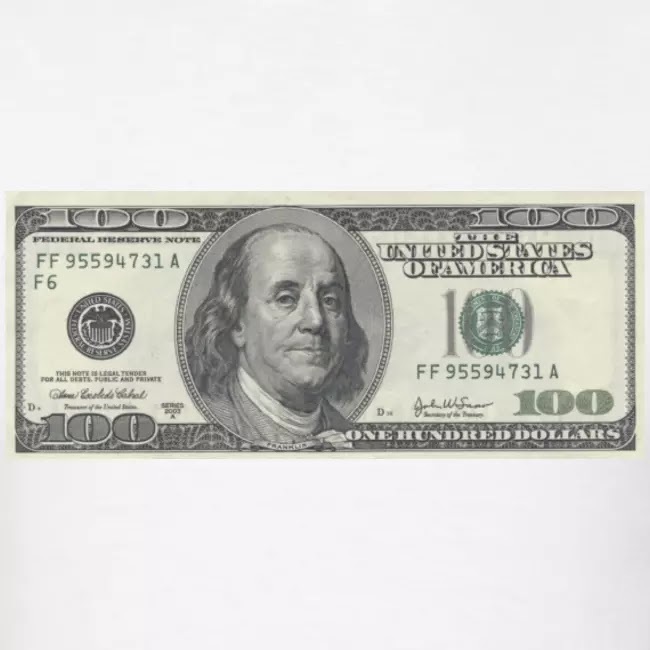 I love jewelry and what it symbolise, WEALTH! Here below are some of my fashion, style and swag inspiration. 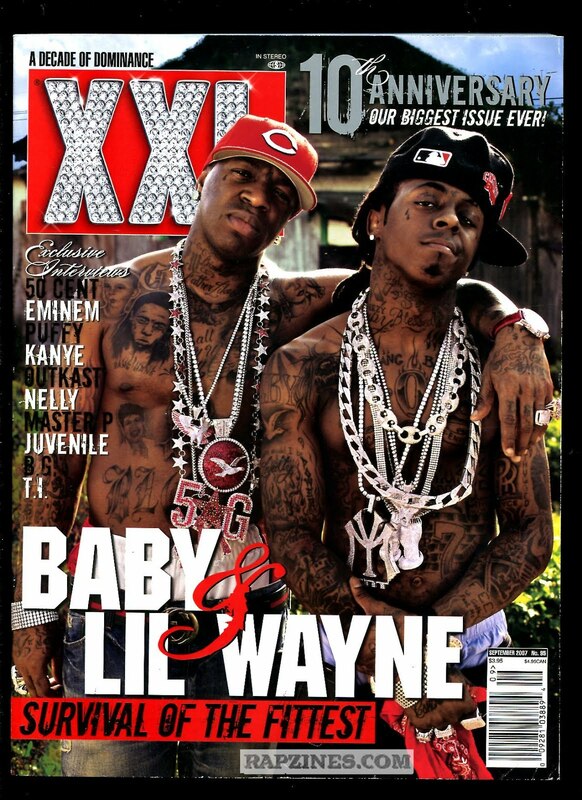 People I like to call the iconic Gold chains wearers. 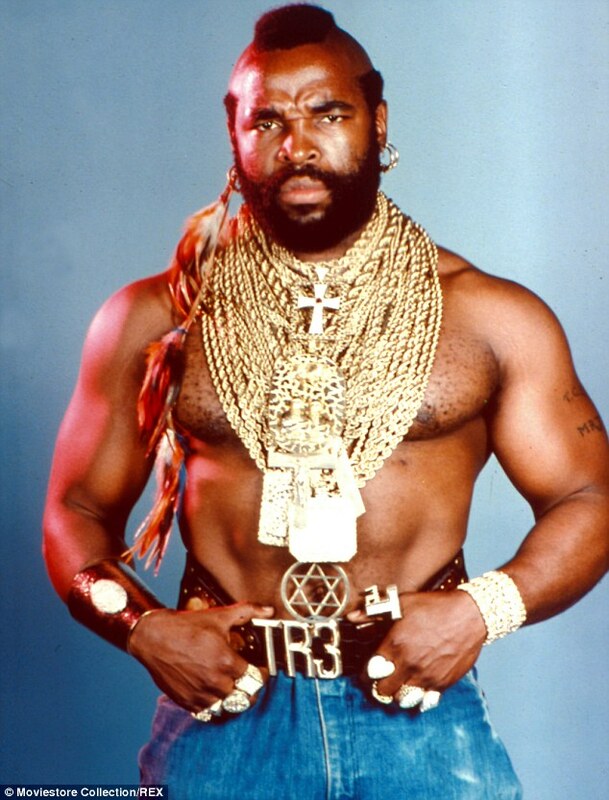 Everything has been said about "The King Of Bling" Mr.T. Just go to my previous article on him. Another king of bling, well-known and unique for wearing a full-sized clock hanging from his neck. 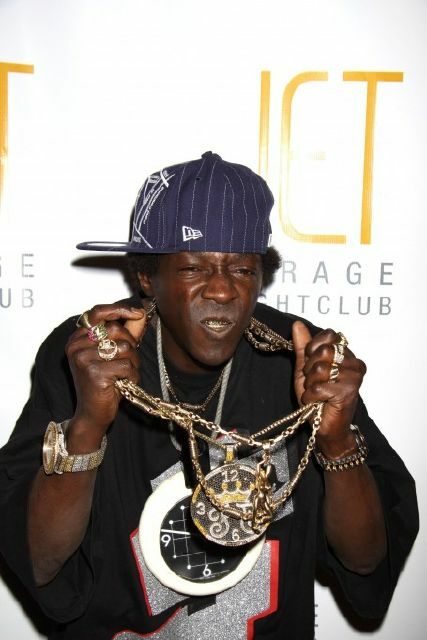 Almost as iconic as Mr.T, here is Flavor Flav. The flamboyant high roller and evasive boxer Floyd "Money" Mayweather. 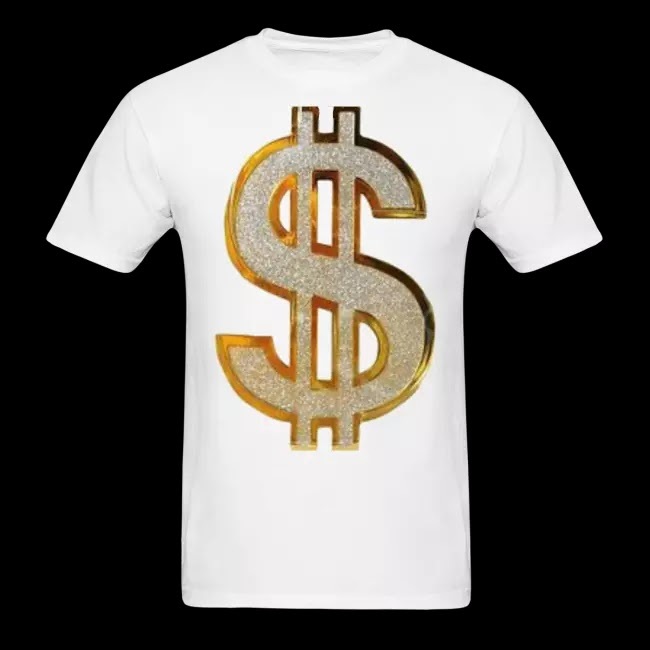 All swag and gold! 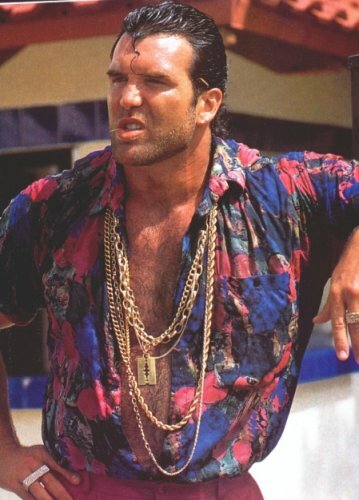 WWF/WWE pro wrestler Razor Ramon. 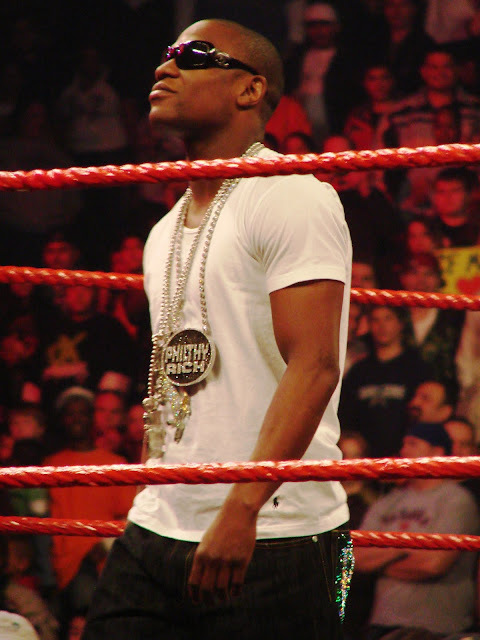 WWE and TNA pro wrestler MVP was always seen wearing his personalized 'MVP' and '305' chains dangling around his neck. posing for the most hip hop picture ever take. You can clearly see their Blood affiliation; Birdman wearing a red cap and Lil Wayne holding a red bandana. Here there are the Kings Of Bling. Stay tuned, I will maybe add a few more icons in the near future.